At the Chemainus all-candidates’ meeting last night, North Cowichan’s three mayoral candidates—Damir Wallener, Jon Lefebure, and John Koury—debated topics of water, the climate action energy plan, amalgamation, and increasing tax revenue. 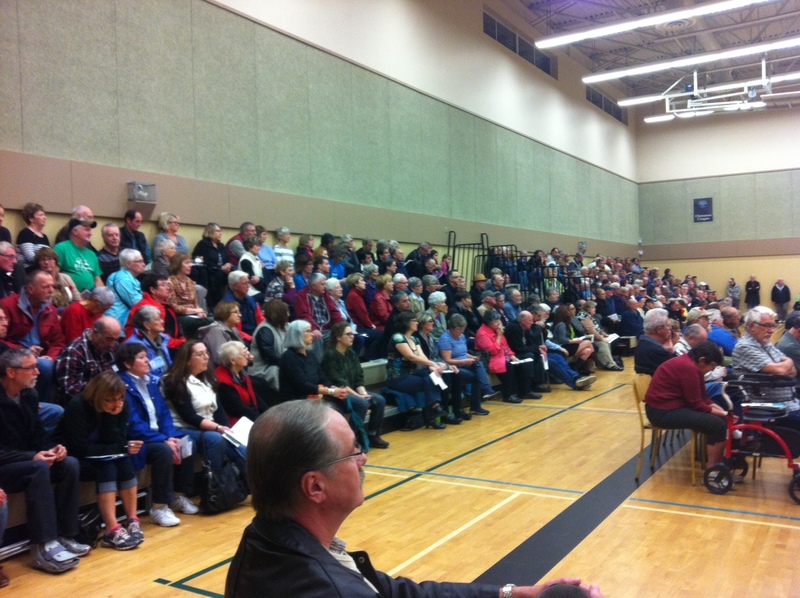 It was a refreshing change in format from the three-minute speech they gave at Maple Bay. None of the three presented their best selves at that event. But last night, all three showed up, ready to prove they are leaders. Moderated by JuiceFM’s Jim Jackson, the discourse remained civil at all times, with a few but equal number of digs from each candidate to the other. There was no clear winner. Not true: the winner was anyone who showed up at the well-attended event. You can read all the vision statements and listen to what other people say, but to know if someone’s going to be an effective leader, it helps to see how they’ll react under pressure. 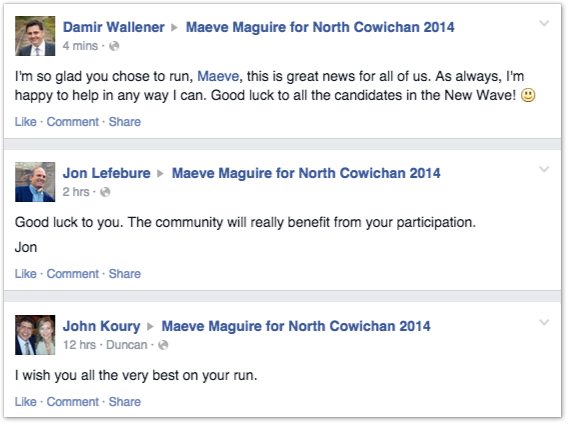 I have no doubt everyone in that gym left with a better idea about all North Cowichan council candidates. I hope they are clearer on who they will vote for. 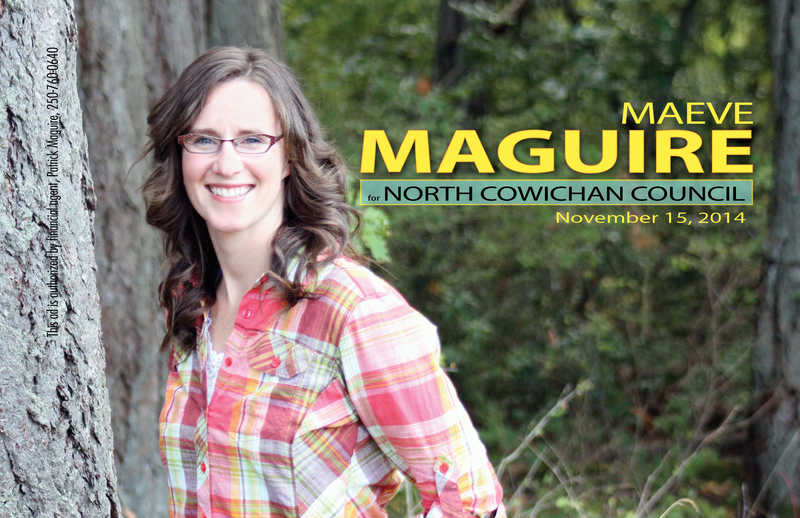 November 5 & 12 @ North Cowichan Municipal Hall. November 15th at these locations. ← Tonight’s the big one!